As Chief Investment Officer for Bay Mountain Capital, Will’s role includes directing an origination team responsible for sourcing and evaluating new debt investment opportunities across all asset classes, including non-owner occupied single family. In addition, He is leading business development efforts to grow the firm by increasing loan volume and assets under management. Before Bay Mountain Capital, Will served as Vice President of Portfolio Management for Colony Capital. During his time there, Will managed a team accountable for underwriting and verification of risk associated with distressed commercial real estate debt while also working with delinquent borrowers to restructure and resolve non-performing debt. Additionally, Will was responsible for the value creation and disposition of commercial real estate across multiple portfolios, as well as management of hospitality constructions loans in the Southeast. 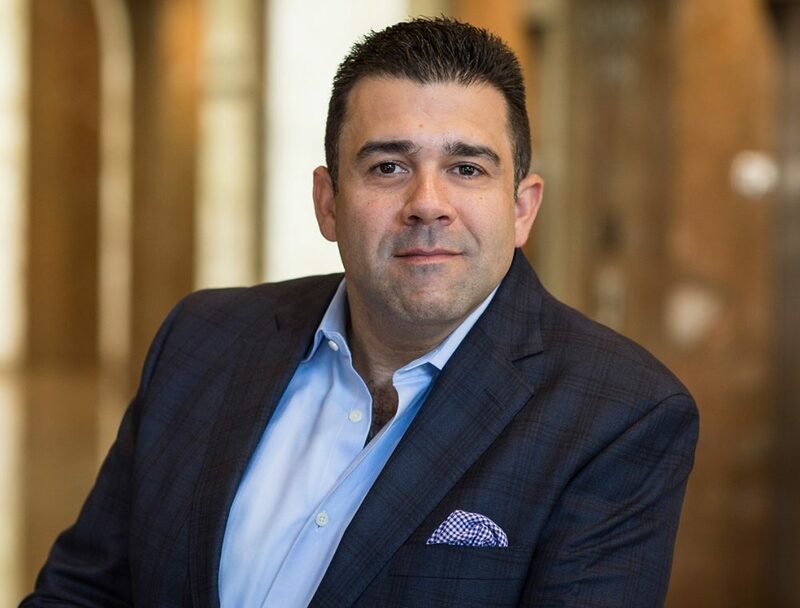 Earlier in his career, Will worked as a Real Estate Financial Consultant for IPL Consulting, as a Financial Analyst for Gables Residential and a Senior Associate for Transwestern Realty Finance Partners. Will has an MBA from the University of Wisconsin Real Estate and Urban Land Economics program and a BA in Economics from the University of Texas at Austin. He is also currently involved with multiple real estate industry groups including, Mortgage Bankers Association (MBA) and the Wisconsin Real Estate Alumni Association (WREAA).